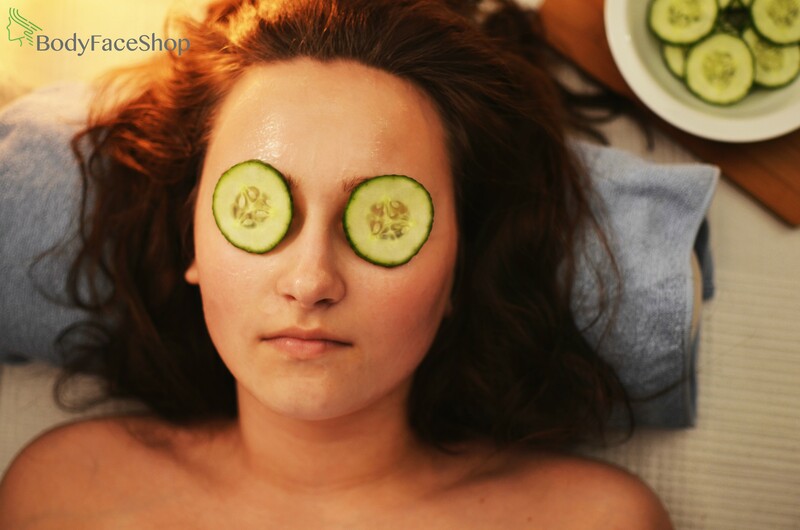 These days organic skin care has become very trendy. Words like natural or organic have become great buzzwords especially when it comes to skin care and beauty products. These days there are many organic skin products to choose from, but there is also a great deal of confusion as new packaging implies something natural or organic, which actually is not. Marketing seeks out the unsuspecting consumer. The only way to be certain a product is organic is to read the list of ingredients. Organic skin products don’t contain harsh chemicals so that means you get the best nutrition for your skin. Organic skin that radiates is entirely possible when you give up harsh products for gentle products. We’re all going to age, but those using organic skin products will age much more gracefully. Organic skin care products should not contain chemicals, and that applies to your organic cleanser too. A good cleanser will protect your skin from pollutants and at the same time it will improve the overall appearance of your skin. Well formulated organic facial cleansers provide the proper pH for your skin, removes impurities, and leaves you skin feeling fresh. Organic milk cleansers are an excellent choice in natural skin cleansers. When combined with herbal extracts you can get the optimum cleanser. Organic moisturizers bring plenty to your body and your face. They are gentle, chemical free, and they hydrate so well the skin is instantly plumped up taking years off your face. Apple, carrot, pomegranate, and grape are just a few of the organic and natural ingredients seen in some of the best organic moisturizers on the market. Shea butter is one of Mother Nature’s most beneficial moisturizers. It’s packed with vitamins and is considered very therapeutic, healing cracked or damaged skin in no time. You want your organic moisturizer to leave your skin smooth not greasy. Organic skin products are gentle but extremely effective. They can heal and nourish at the same time they protect, and all without harmful chemicals. Organic skin care includes organic exfoliants, which will remove dead skin cells from the surface, transforming dead and lifeless skin into vibrant and glowing skin. You’ll feel fresh and look radiant! Organic walnut and organic coffee grounds are both good choices in organic skin products for exfoliating. All of us know we are going to age but we want to do it as slowly as possible. Organic skin care that includes Shea butter, avocado oil, beta-carotene, and jojoba oil can work wonders to keep skin looking younger and healthier. Nourishing and protecting your skin is key to keeping your skin looking years younger than your biological age. Organic skin care is the healthy choice for taking care of your skin. More and more people are turning back to nature to nurture their bodies with organic skin care. What Happens to Your Skin as You Age? Everyone has been talking about using coffee grounds as and exfoliator. Have you tried it? Is it harsh on the skin?